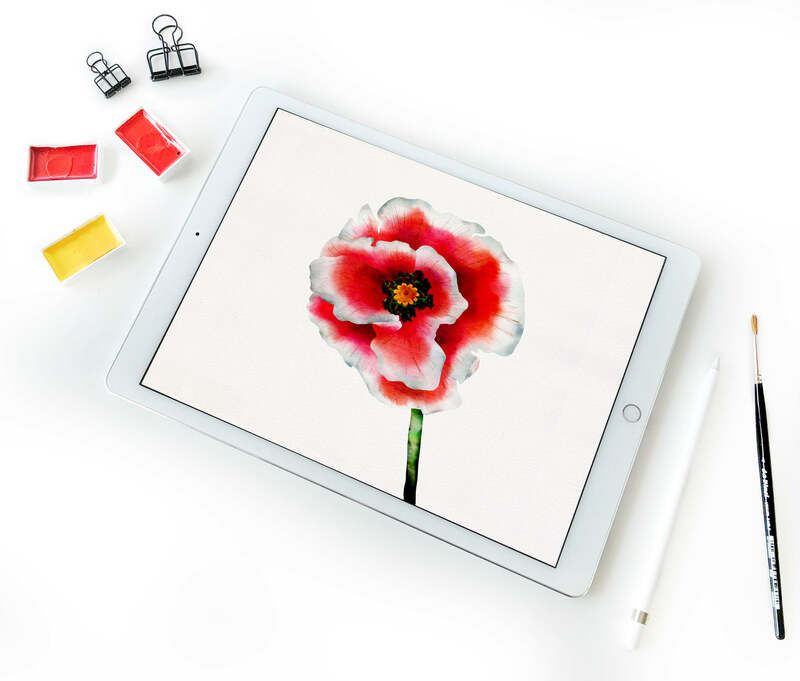 The amazing Karin Newport is back again to teach us her iPad ways! 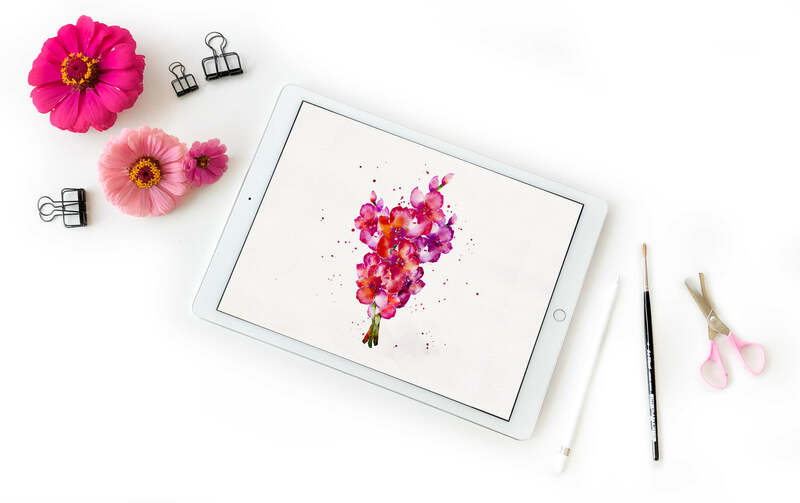 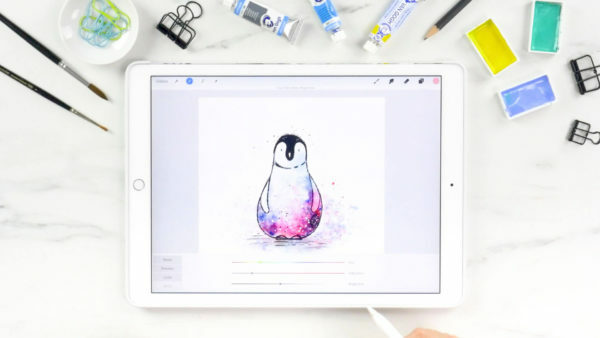 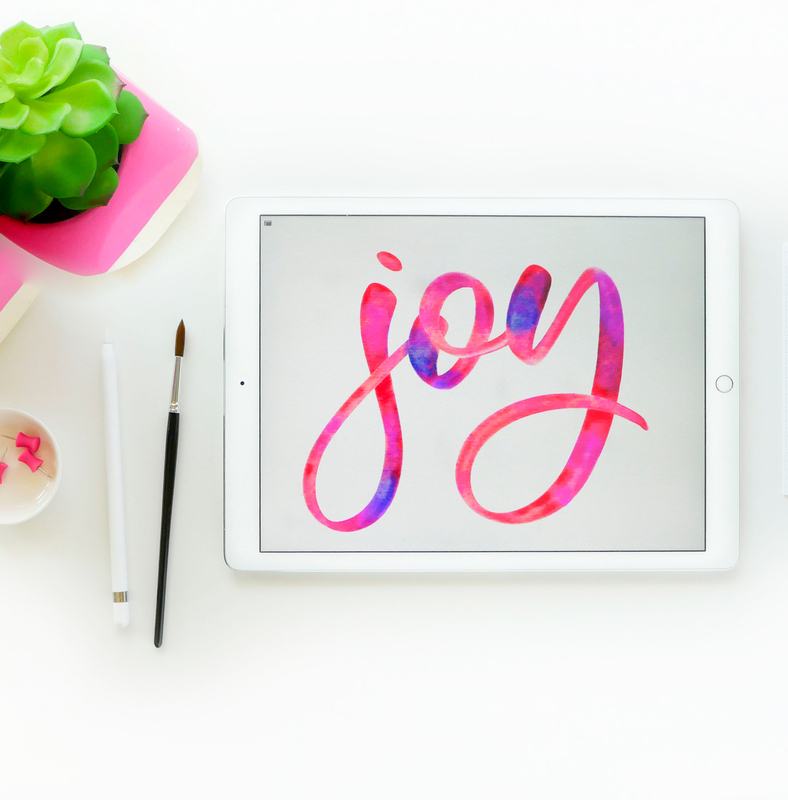 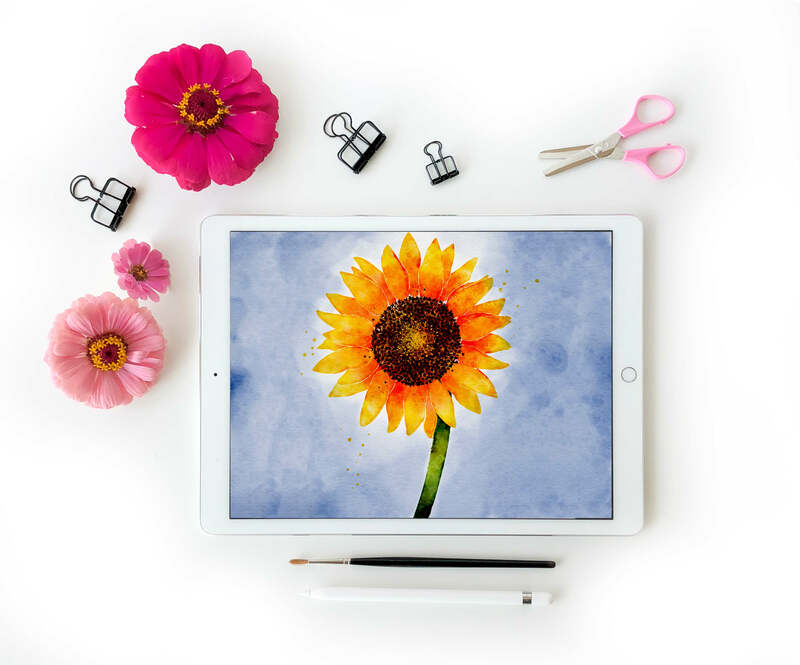 With iPad Watercolor Wonders, learn how to create realistic watercolor lettering and art all on your iPad with your Apple Pencil. 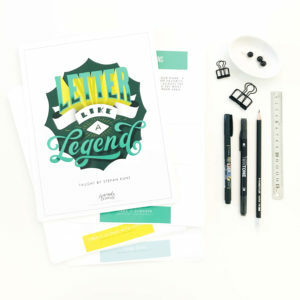 Karin has done all the experimenting to save you the time and hassle! 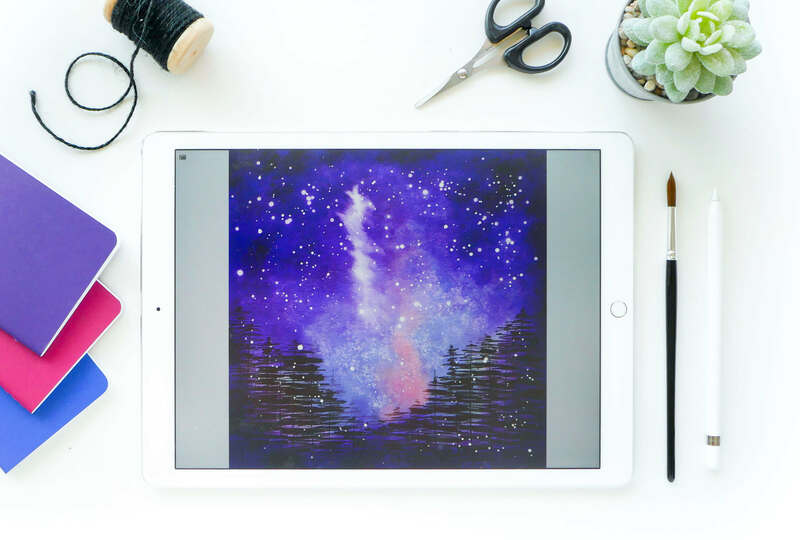 Learn how to achieve the perfect, textured watercolor paper using your iPad and how to get the realistic flow and color effects just like you would with real watercolors. 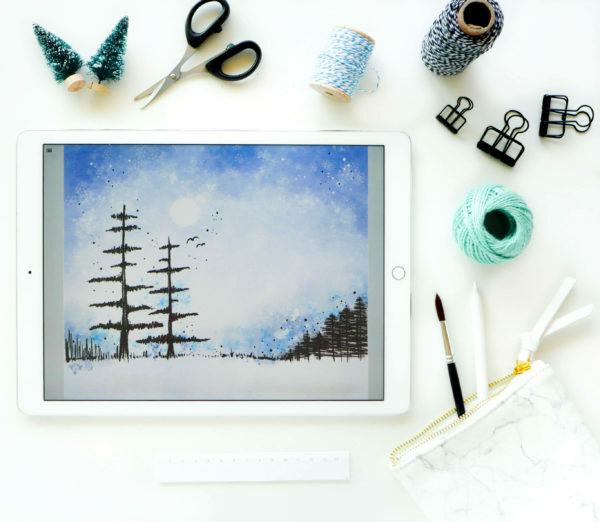 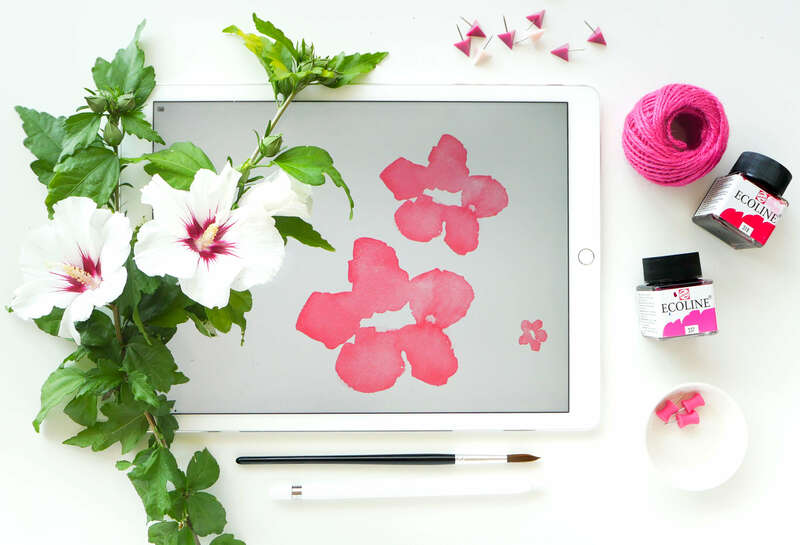 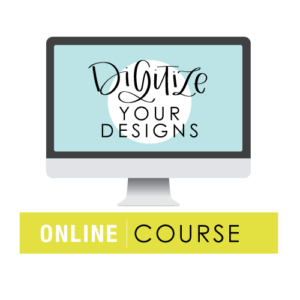 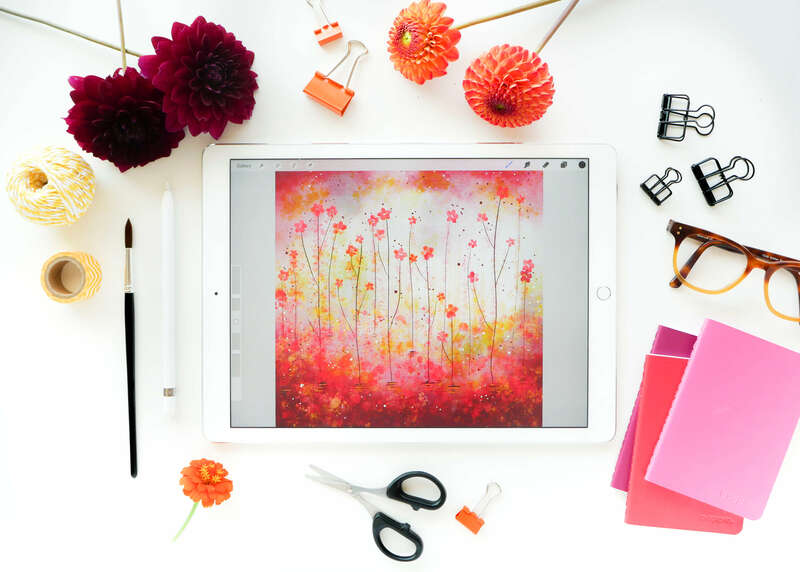 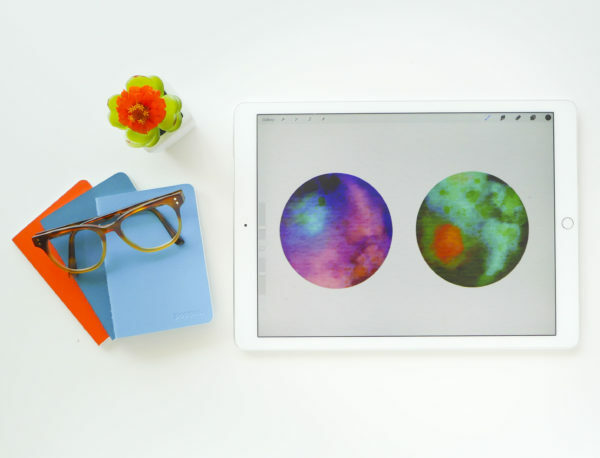 Learn to create a plethora of art and lettering watercolor projects on your iPad and how to print your creations to achieve optimal results. Get all the watercolor reward without any of the mess! 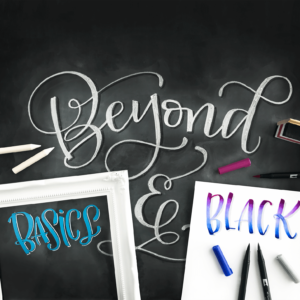 Join Karin Newport of @ipadlettering and Amanda Arneill in this self-paced, intermediate level, online course jam packed with hours of instructional video lessons, a comprehensive worksheet package, downloadable templates and all of the Procreate brushes featured in iPad Watercolor Wonders available to you as a downloadable file. 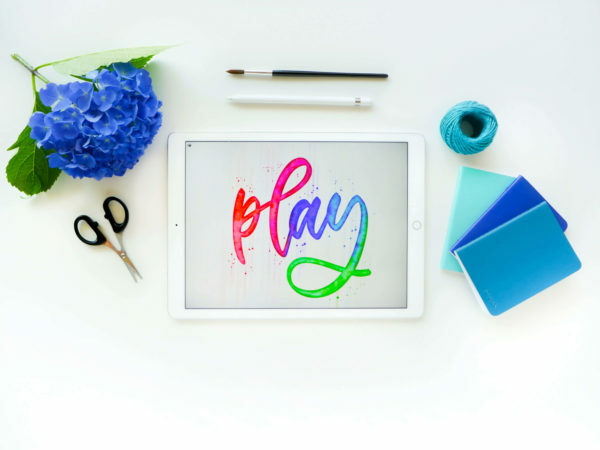 Are you new to iPad lettering and art? 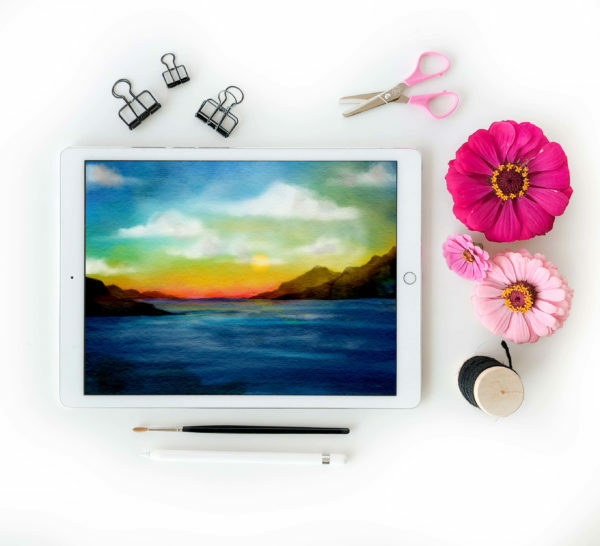 Click here to sign up for the iPad Bootcamp and iPad Watercolor Wonders Course Combo! 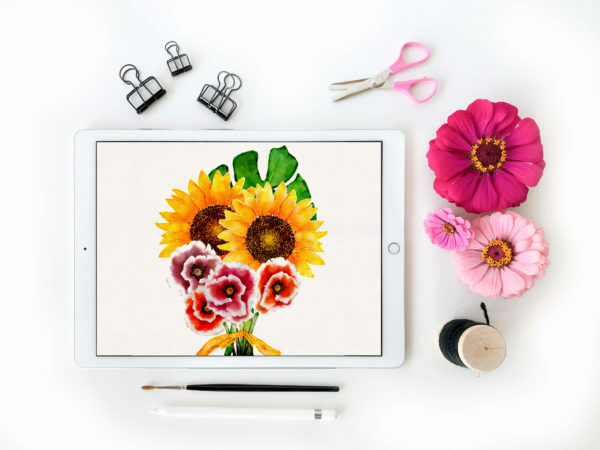 I acknowledge that iPad Watercolor Wonders is an intermediate level course with the suggested prerequisite of the iPad Bootcamp online course. 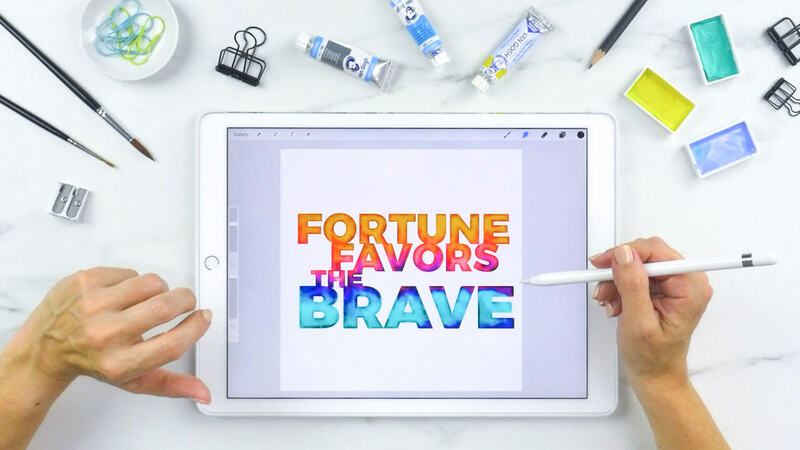 I acknowledge that I am required to be fully comfortable and proficient with Procreate on the iPad before taking this course and I agree that I have the necessary prerequisite knowledge to enroll.